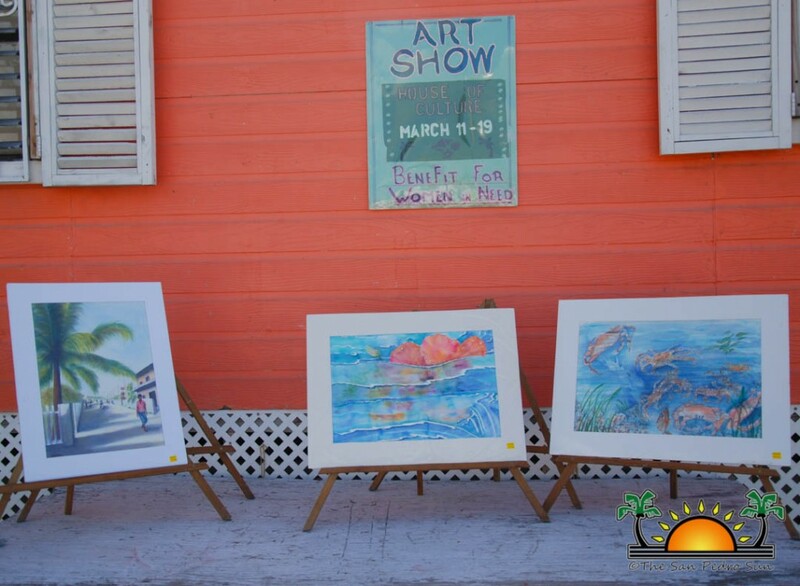 The San Pedro House of Culture (SPHC) hosted its 2nd annual Art Show on Saturday, March 11th, featuring the work of the Women’s Art Group. 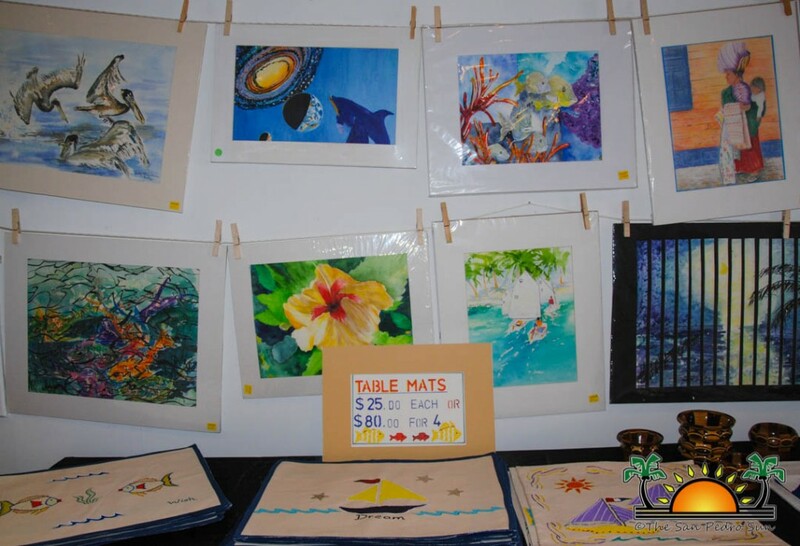 In celebration of Women’s Month, the exhibit showcased a variety of oil, watercolor and acrylic paintings, as well as color pencil art, mixed media art, and sewing pieces, all priced for a great cause. 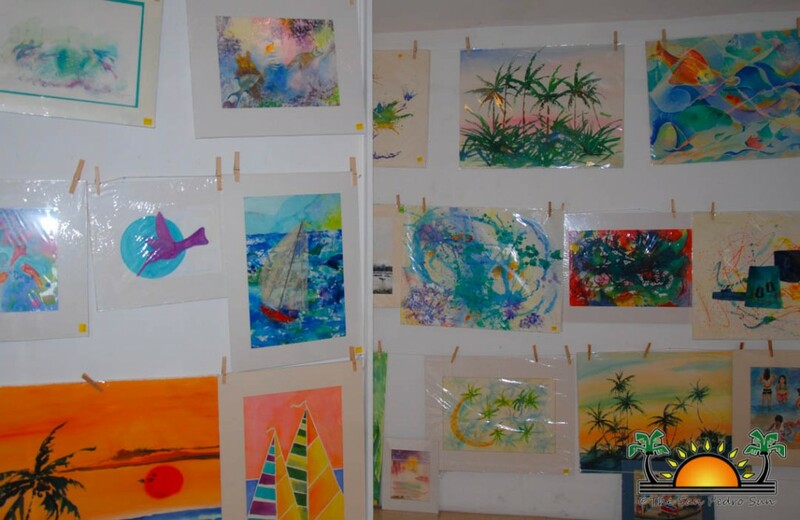 Proceeds from the art sales benefit the “Women in Need” Foundation. Judy Sheinbaum, art class instructor of the Women’s Art Group, explained how important it is for women to express their inner abilities. “This all ties within Women’s Month, because all women are different, yet equal. Our group members meet once a week, and host an art show once a year. Although the Foundation is confidential, our group is making some effort to alleviate women’s health problems by donating the proceeds to a private doctor and nurse. In turn, the doctor helps several women by offering medical assistance, and we are happy to help. 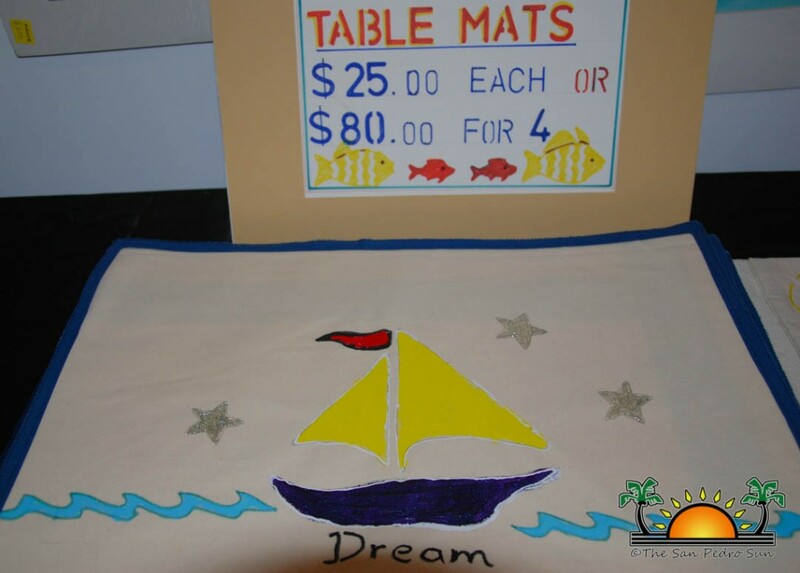 We love to paint and we all produce different art. We feel there’s no better way to help out, while you remain with a token,” said Sheinbaum. Sheinbaum thanks the group members: Rose Escalante, Susan Lala, Linda Kirk, Sandra Day, Donna Richardson, and Caroline Price for donating their artwork for the worthy cause. The community is invited to view the artwork exhibit until Sunday, March 19th from 9AM to 5PM at the SPHC. For more information on the artwork or information on how to donate, please contact Judy Shienbaum at 226-2814.